One of Europe's most legendary rivers awaits on this captivating journey along the Rhine. Enjoy a canal cruise in splendid Amsterdam and guided sightseeing in Cologne, Koblenz, and Strasbourg. Delight in excursions to Germany's iconic Black Forest and to Heidelberg, Germany's oldest university town, to explore its imposing castle. 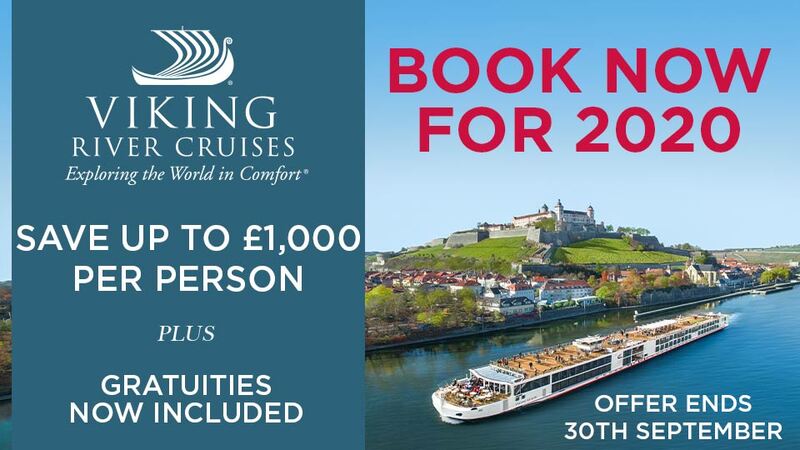 Sail through the dramatic Rhine Gorge, past the legendary Lorelei rock, and visit the Gutenberg Museum in Mainz. Travel to Amsterdam where you will be met and transferred to your ship. Your day in Amsterdam is free to explore at your leisure. During tulip season, you may take a Guided Optional Excursion to Keukenhof gardens—with more than seven million tulips, daffodils, and hyacinths, as well as other bulbs, planted each year. Outside of tulip season, join a Guided Optional Excursion to Zaanse Schans to see historic windmills and charming Dutch houses. Join a Guided Optional Culinary Walk through Amsterdam to sample savoury and sweet Dutch specialities, or a Guided Optional Excursion to Muiderslot Castle—Holland’s most beautiful, best-kept medieval castle. You may choose to spend some free time this afternoon visiting one of Amsterdam’s many fascinating museums or galleries. Don’t miss the chance to enjoy free time over a glass of Kölsch pale lager—locally brewed for over 100 years! Later local musicians will join us on board for live entertainment. Classic Excursion: Take a guided city walk of Cologne—with its soaring twin-steepled Gothic cathedral. Discovery Excursion: A guided walking tour of Cologne’s important Jewish heritage sites. Discovery Excursion: Take a Guided Tour of the incredible Mechanical Music Museum for a one-of-a-kind instrumental experience. Classic Excursion: Enjoy a guided city walk, including a visit to the Gutenberg Museum to see the captivating history of printing. Active Excursion: Join your Avalon Adventure Host for an afternoon Hike up Philosophers’ Way for an inspiring view of the city below. Classic Excursion: Join a city sightseeing tour, including Strasbourg’s Gothic, stained-glass cathedral with its celebrated ancient murals and astronomical clock, as well as the magical La Petite France District. 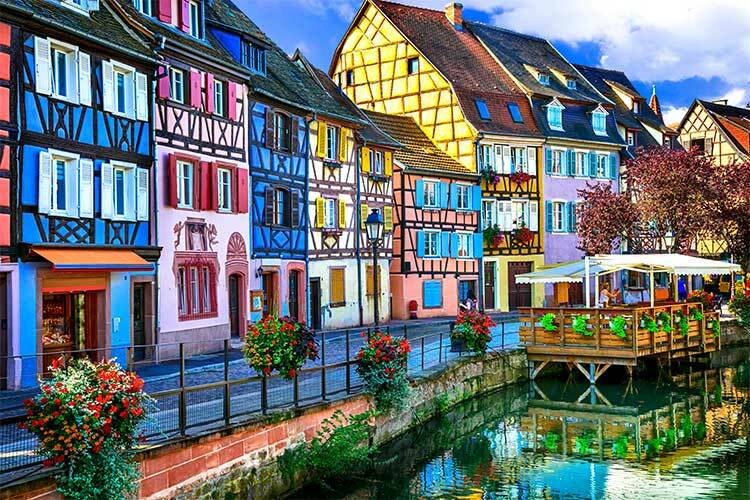 Classic Excursion:Visit the charming village of Colmar on a Guided Tour of its half-timbered medieval and early renaissance buildings. Discovery Excursion: Join a full-day guided tour to the magical Black Forest to experience the Vogtsbauernhof open-air-museum, visit an authentic water mill, and see a traditional Bavarian butter-making demonstration. 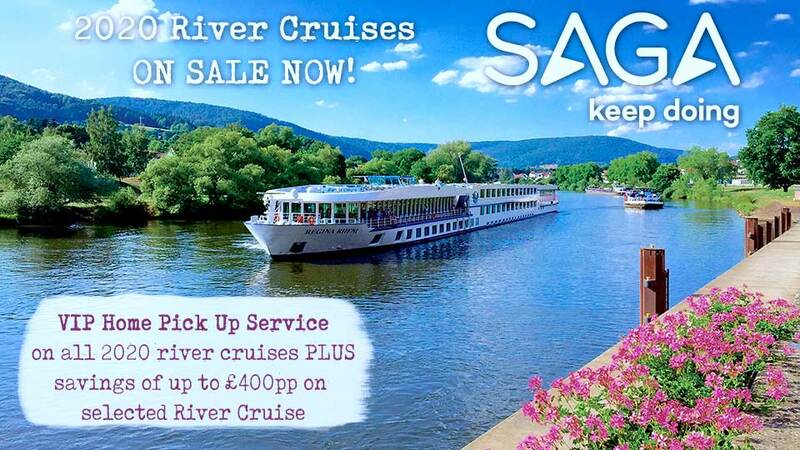 7 nights deluxe accommodation in a spacious stateroom.